Slick Don has just come offstage at a Clash Live night, and he’s drenched in sweat, almost exhausted. He’s on alien turf, with this Birmingham rapper aiming to represent his home city at Miranda in Shoreditch. It’s a sign of his blistering ability that no questions are asked by the partisan crowd – they’re here to watch one of the most technically gifted rappers in the country do his thing, and do it well. Initially inspired by his schooldays collection of DJ EZ tapes and his parents fondness for neo-soul, when Slick Don spotted a group of older kids spitting rhymes outside the gates he was instantly struck by their flair, and their ability to connect. 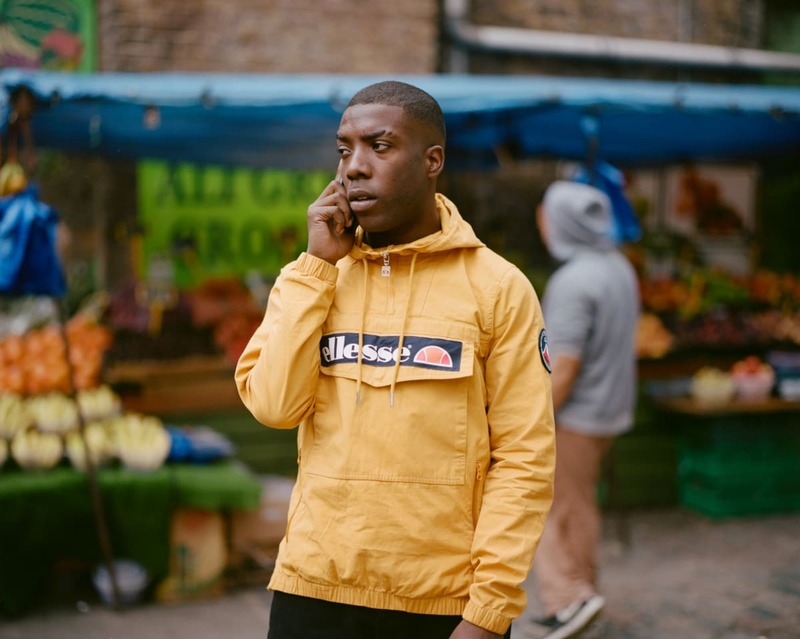 Matching grime influences against a fondness for UK rap and an awareness of afrobeats, Slick Don has his own sound, his own flow. Coming from Birmingham maybe helps – sitting outwith the gravitational pull of London, he’s been able to construct his own sound, without the glare of the capital startling his gaze. New EP ‘Hold Out’ is a bold, brash statement, the sound of an MC laying down some new rules. He’s got help, too – breakout cut ‘Murking Again’ features production from Jammz, while the whole package ripples with Slick Don’s positive unrelenting energy.